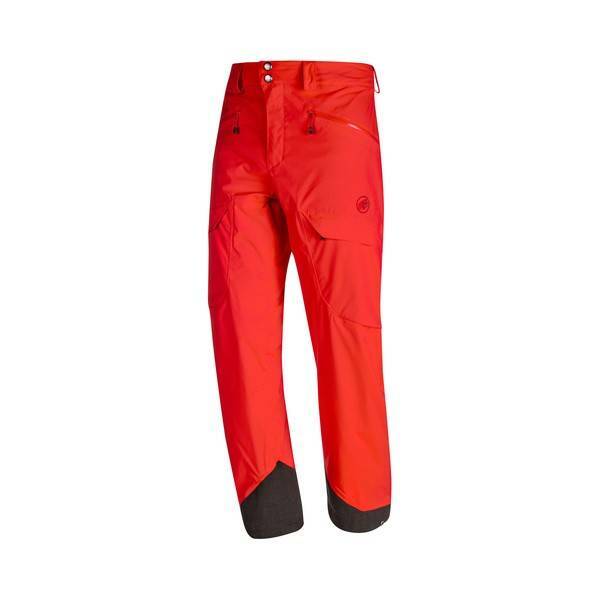 The Stoney HS Pants are classic freeride pants. With high-quality DRYtech™ Premium material, the Stoney Pants are waterproof and windproof. The mesh lining provides warmth when required and the extensive side ventilation provides fresh air when it gets hot. 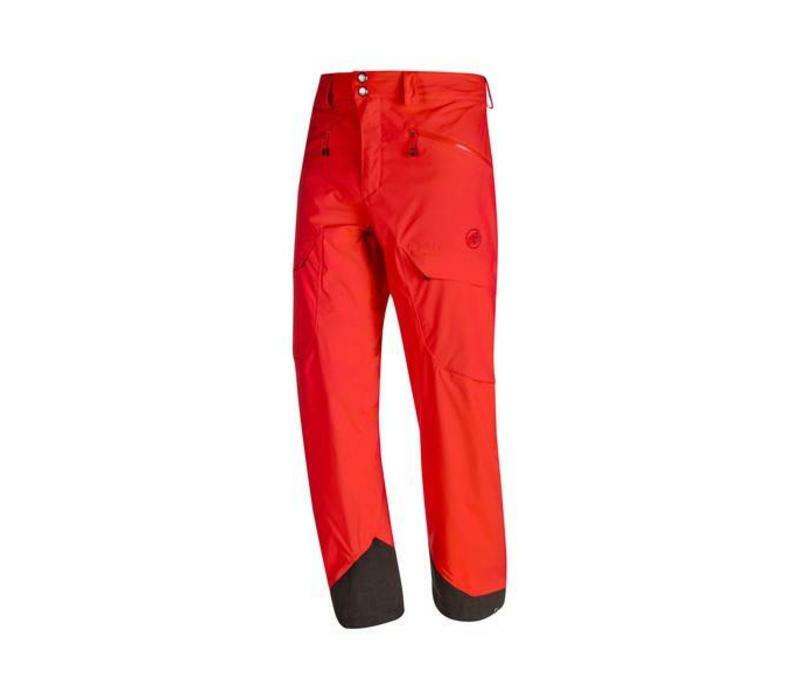 With four pockets, the pants offer plenty of space for essential little items for the snow. The ski edge protection is made from super-robust schoeller®-keprotec® and keeps the Stoney Pants in shape. The leg width can be adjusted using snap buttons, which is a real advantage for crampons.